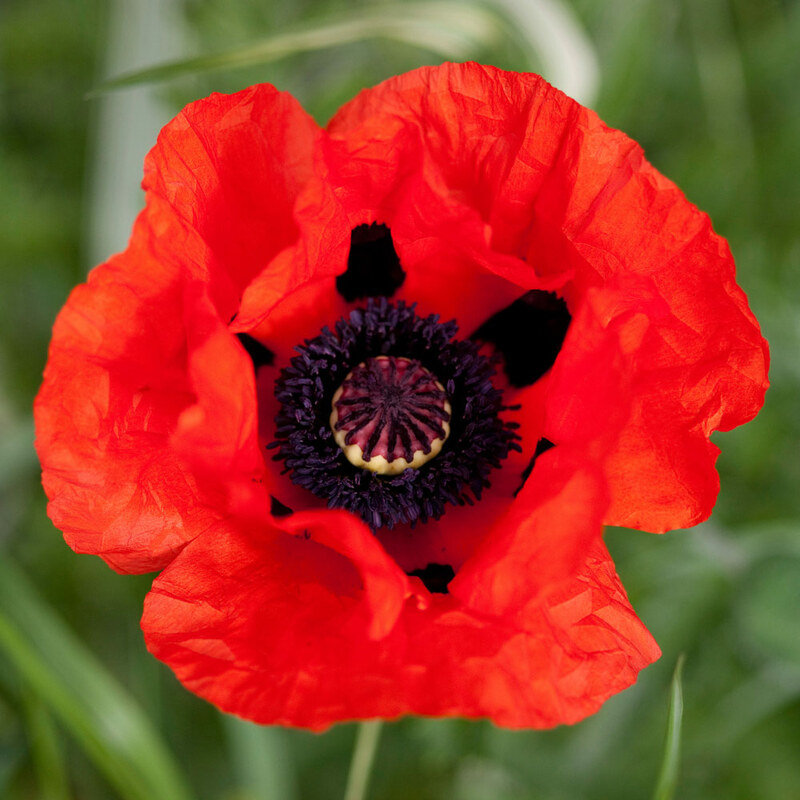 Papaver orientale 'Beauty of Livermere' is a traditional scarlet-red poppy that is guaranteed to add a cottage-gardens tyle to your summer displays. The large silky ruffled-edge flowers will burst into bloom on tall stems from May through to August each year and if cut back after flowering can even produce a second flush of flowers. 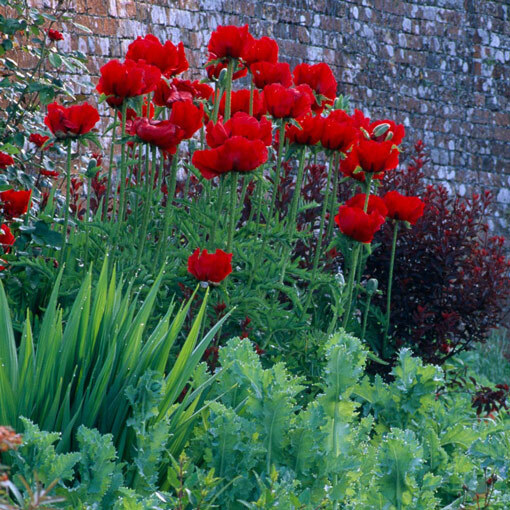 They are ideal for the border where they will attract butterflies and bees. Height 1m. First grade loose rooted plants supplied. 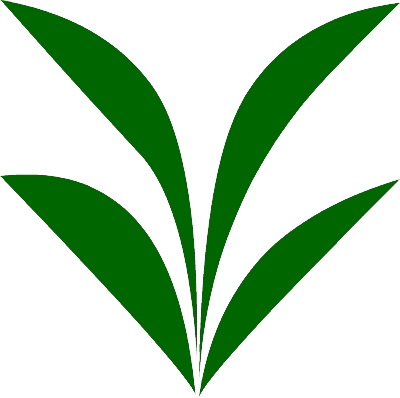 Fertile, well drained and well balanced soil.